I didn’t get as much time to work on this project last weekend as I had hoped to. 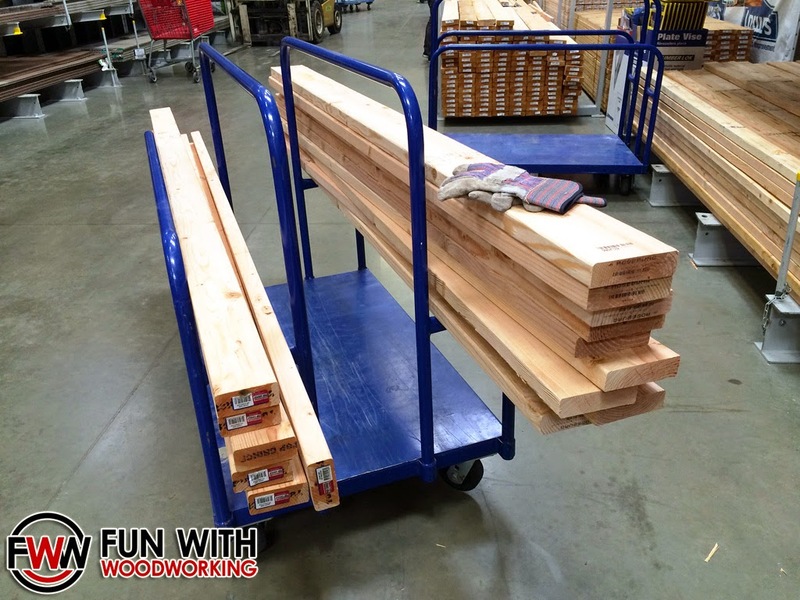 I was able to make it down to Lowes and pick up 9 2x6x8’s and 6 2x4x8’s. I had to dig through almost 70 boards to get 15 that were reasonably straight. That’s pretty normal for the big box stores. 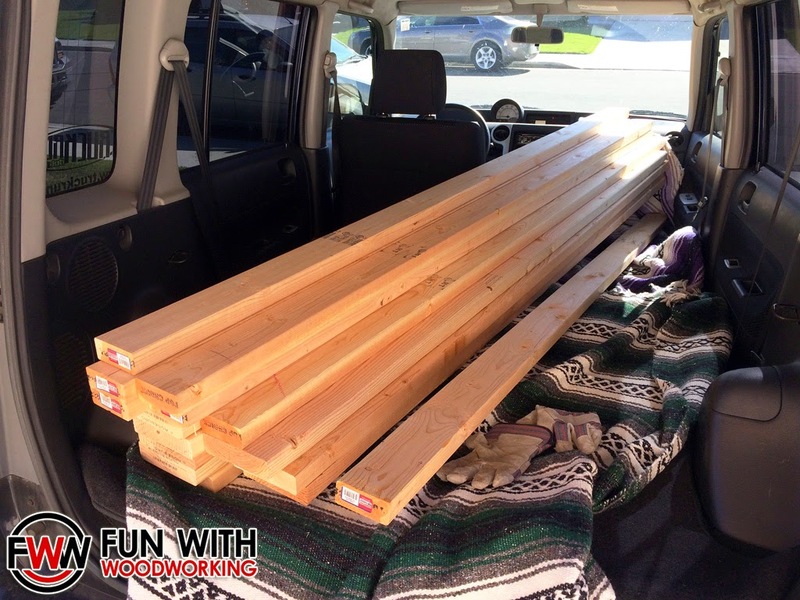 I own a 2005 Scion xB and can fit 8′ boards comfortably if I put down all the seats and lay the boards diagonally. 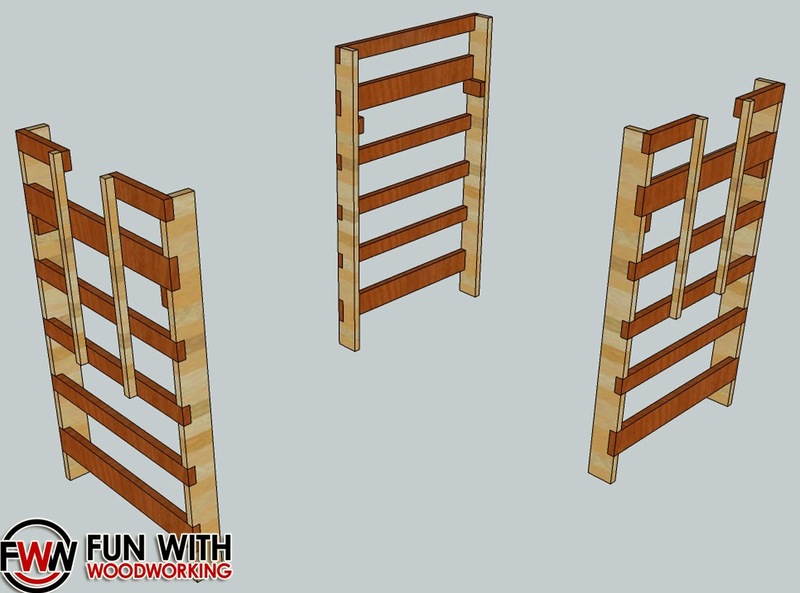 I bought these boards to make the 3 end leg/ladder/support pieces. 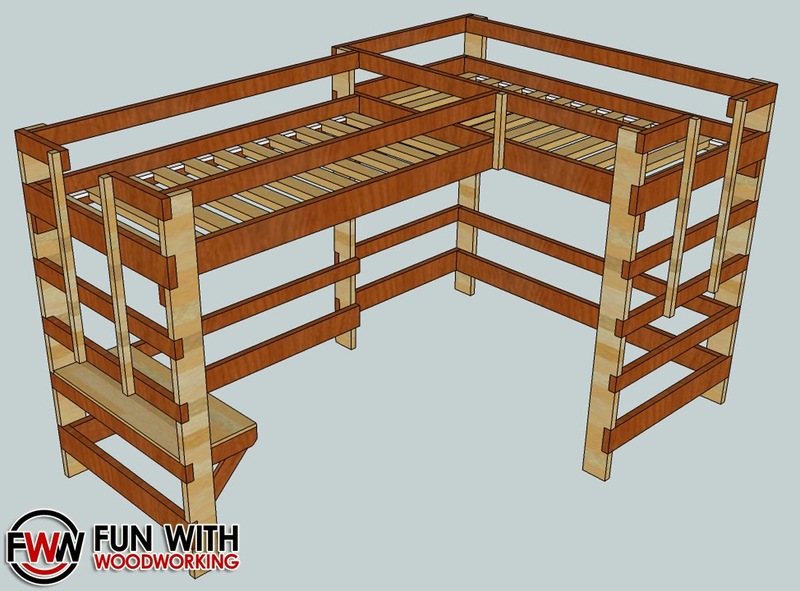 My plan is to get these built first and then to cut all the longer bed frame pieces. That way I can carry the assembled end pieces upstairs to the bedroom and then attach them together in place. I cut 6 of the 2×6’s down to 72″ for the legs and the other 3 down to 6 – 44″ lengths. 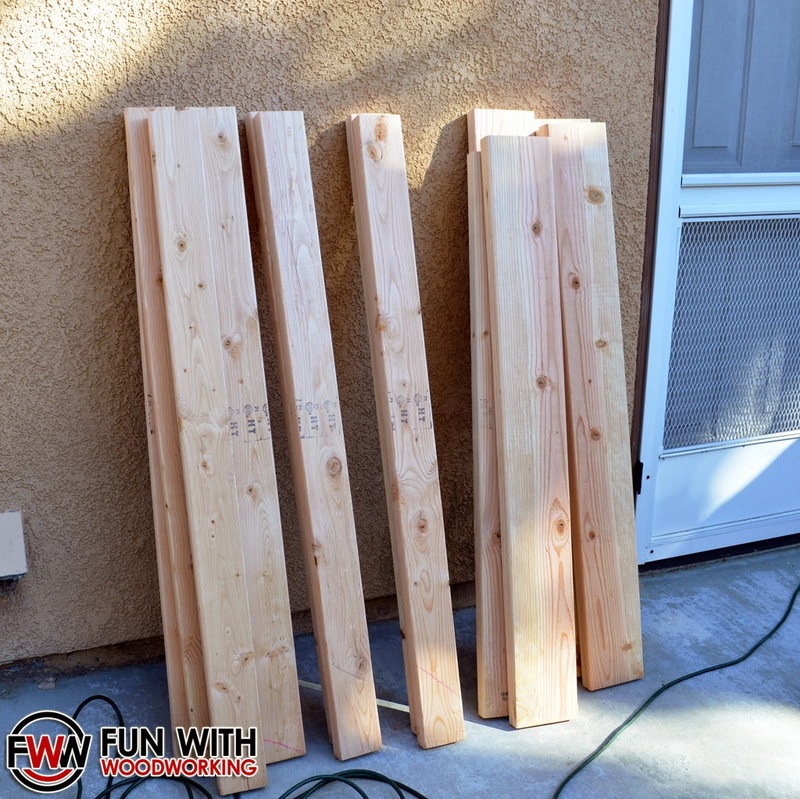 I cut 5 of the 2×4’s down to 10 – 44″ lengths as well. Easter is this weekend and I am going to be pretty busy doing family stuff so my main goal is to get all the dadoes cut into the legs for the horizontal cross pieces to fit into. If I have enough time then I may try to assemble them as well. Look for another update next week!